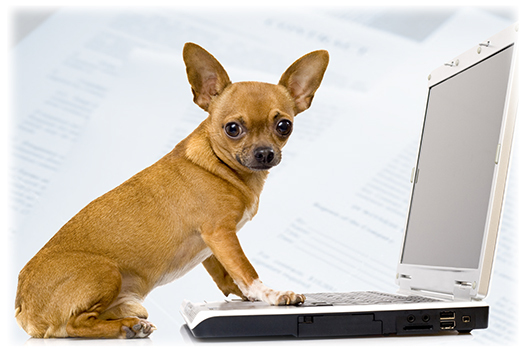 ezpet is a revolutionary program for selling pets and managing the many required contracts that accompany pet sales. Its secure, web-based interface allows you to manage your store's pet sales from anywhere and at any time. Used in stores ranging in size from major pet dealers to small businesses, ezpet can free you from miles of paperwork.